Finding mold in your house is the last thing a homeowner wants to encounter. Not only is it unsightly and smells unpleasant, but it can pose a serious health threat to you and your family. You should take steps up front to prevent molding in your home by checking gutters and downspouts to ensure water is draining away from your home’s foundation. Check under sinks and near dishwashers and clothing washers for any signs of leaking and repair immediately. Finally, don’t forget to use bathroom fans when showering to limit moisture. After taking these steps, if you still encounter mold, don’t fear! Here are my top tips for dealing with it. Take precautions. 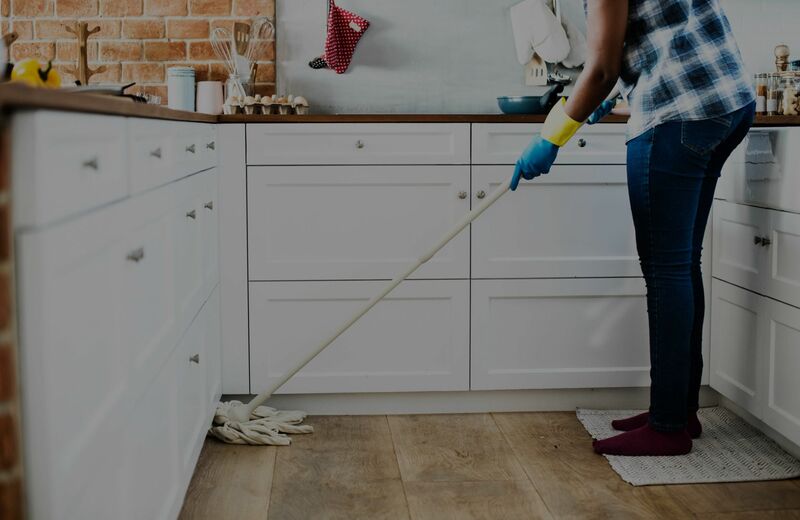 When cleaning mold found in your home, make sure to wear proper protection such as eye covers, face masks, and rubber gloves. Try to keep children and pets out of rooms where mold exists and run fans and dehumidifiers to expel moisture. Use proper cleaning solutions. The best way to remove mold really depends on the surface it has grown on. For interior walls and flooring, use a mixture of bleach, detergent, and water with a sponge or mop. For exterior walls or cement, use the mixture alongside a strong bristled brush to scrub the area. Clean clothing immediately. To prevent the transfer of mold spores, place clothing worn while cleaning in a plastic bag and wash separately with hot water. Consider hiring a professional. If the mold in your home is extensive, it may be beneficial to hire a professional. A good rule of thumb to follow is to call for help if affected surfaces surpass 10 square feet.